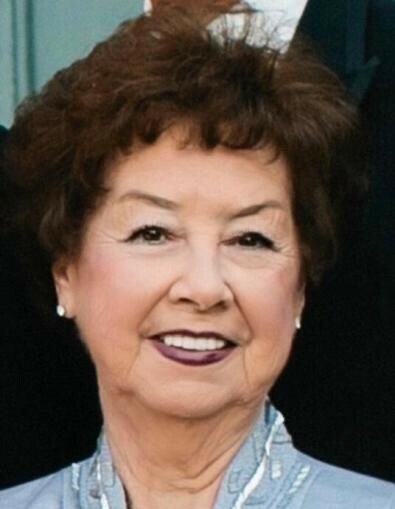 Mrs. Frankie Vanhook Calvert, 82 of Morehead, passed away Saturday, February 9, 2019 at the Bluegrass Hospice Care Center in Lexington. Born January 5, 1937 in Morehead, Kentucky she was the daughter of the late Albert and Hilda Moore Vanhook. Frankie was the Rowan County Public Library librarian for over 30 years and was a member of the Morehead First Church of God. She enjoyed traveling, spending time with her family, walking, working in her yard and playing with her grandchildren as well as many other activities. She will always be remembered for her infectious smile and the joy she received in helping others. Survivors include two sons, Bill Calvert (Cathy) of Mt. Sterling, Joe Calvert (Donna) of Morehead and one daughter, Vicki Brinegar (Barry) of Lexington, Kentucky. ; five grandchildren, Kelli Calvert Besselman, David Calvert, Eric Paxton, Zack Brinegar and Jena Brinegar Caudill and eleven great-grandchildren. Also, her closest friend and niece, Jackie Vanhook of Morehead, sister-in-law, Janice Vanhook, brother-in-law Roger Adkins and several nieces and nephews. 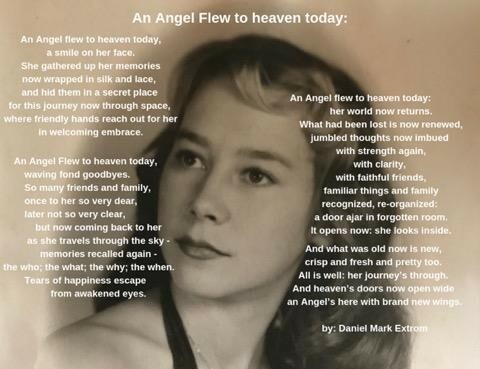 In addition to her parents, she was preceded in death by her husband William "Bill" Calvert, brother, Jack Vanhook and two sisters, Eva Adkins and Olive Lee. Funeral services will be conducted 11:00 A.M. Wednesday, February 13, 2019 in the chapel of the Michael R. Gray Funeral Home in Morehead with Pastor Allan Hutchinson and Pastor Jeremy Halstead officiating. Visitation at the Michael R. Gray Funeral Home in Morehead is from 5:00 P.M. to 8:00 P.M. Tuesday, February 12, 2019. Serving as pallbearers will be Eric Paxton, Zack Brinegar, Rusty Lee, Bill Battson, Scott Besselman and David Calvert. Contributions in memory of Frankie Vanhook Calvert are suggested to the Bluegrass Care Navigators, 2312 Alexandria Drive, Lexington, Kentucky 40504. May the kindness and courage of her brave life inspire us in ours. The Michael R. Gray Funeral Home in Morehead is caring for all arrangements for Mrs. Frankie Vanhook Calvert.